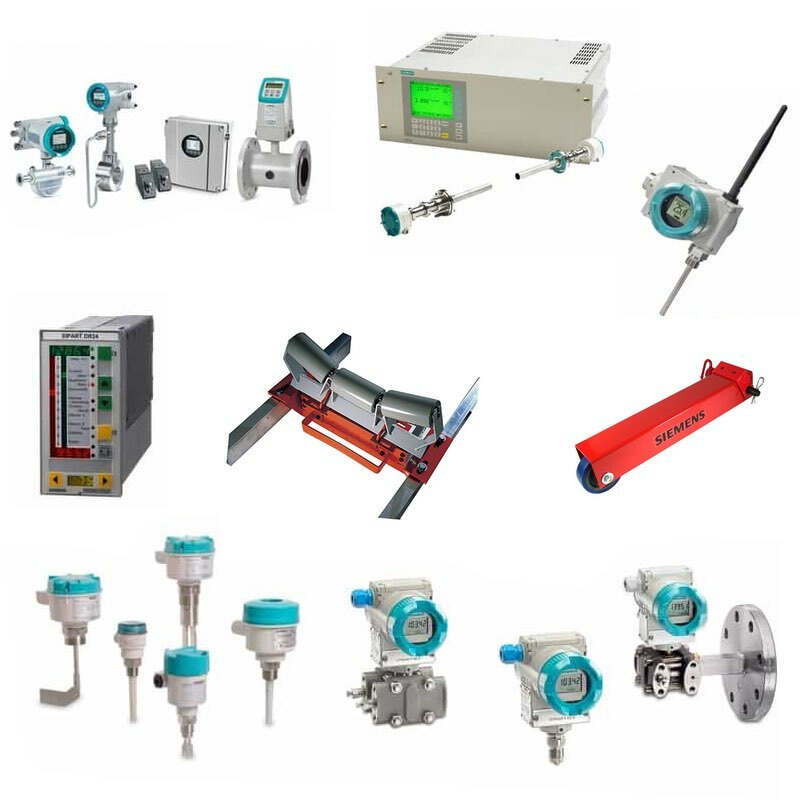 Process Instrumentation: Flow products, pressure transmitters, temperature transmitters, recording and control products, advanced control solutions, and valve automation. Level Products: Point Level and Continuous Level. Ultrasonic, radar, contact and non-contact, and Industrial belt scales. Gas Analyzers: Extractive and in-situ analyzers for HF, HCI, H2O, NH3, O2, Co, CO2, NOX, SOX, CH4, H2, He and Ar.